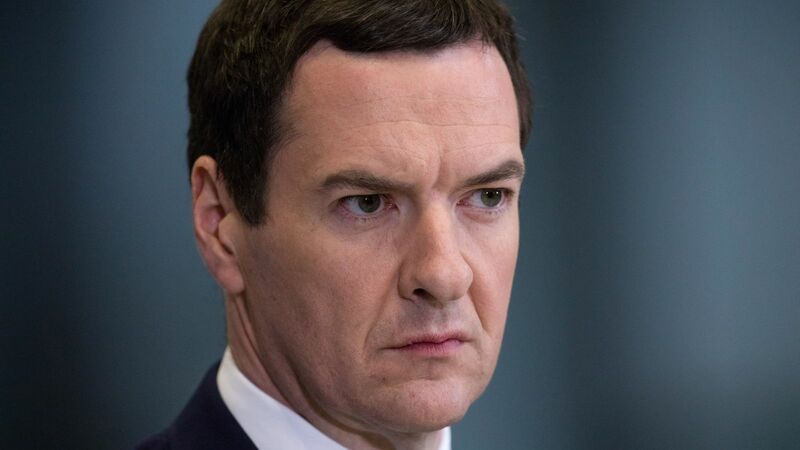 George Osborne has predicted there will still be free movement of people after Brexit, hinting that his close friend Michael Gove supports the idea. The former Chancellor said the “emerging option” was that Britain will remain in the European Economic Area (EEA) after it formally quits the EU in March next year. The EEA is an area where people, services and goods flow freely across borders. All 28 EU countries are in it – apart from Croatia which is in it with provisions – as well as Iceland, Norway, Lichtenstein and Switzerland. Prime Minister Theresa May has promised Britain will quit the EEA when it leaves the EU, saying people voted to “take back control of our borders”. But Mr Osborne said he thought Britain would stay in it – with the support of leading Tory Brexiteers. Speaking at the Big Tent festival in Cambridge on Saturday, Mr Osborne said: “I was at university with [Tory Brexiteer MEP] Dan Hannan. “I first started having conversations about Europe with him when we were 18 years old. 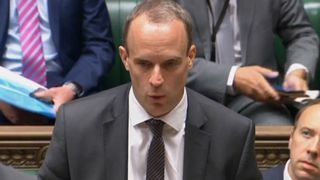 “He – who has impeccable Brexit credentials and is probably one of the most influential people over 20 or 30 years in bringing Britain to the point that we decided to leave – suggests that we should remain in the EEA. “People who hadn’t even thought about our membership of the EU say ‘that’s a betrayal’. Mr Gove, the environment secretary, remains a close friend of Mr Osborne. The pair were pictured this year attending an opera in Germany. 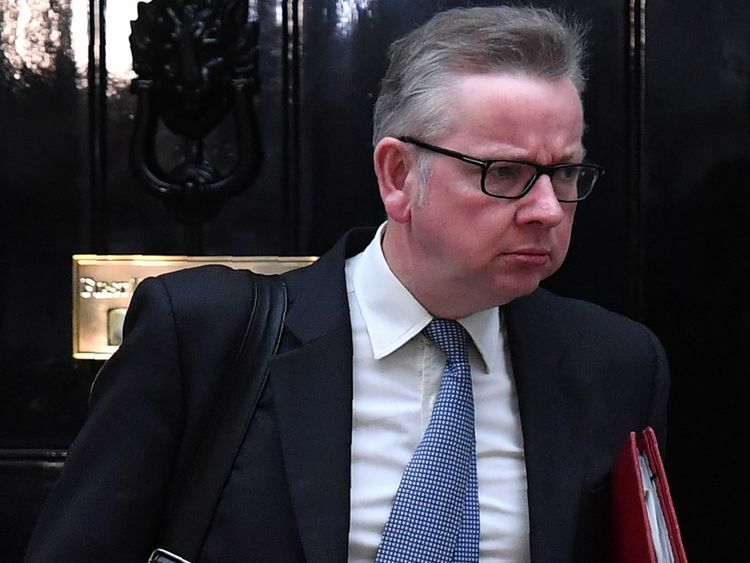 Mr Gove – one of the leading campaigners for Britain to leave the EU – was sacked from the cabinet in July 2016 and then promoted back into it a year later by Theresa May. The Daily Mail claimed last month he discussed “parking” the UK in the EEA if Brexit talks end without a deal.